Single refill roll to fit 10cm wide roller. 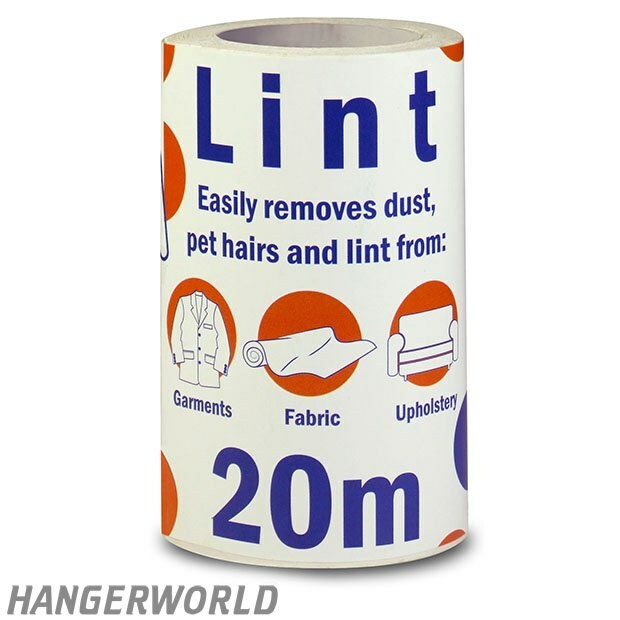 Suitable for use on clothes, upholstery, car seats, carpets, curtains and furnishings. The 10cm roller to accompany this refill is available on a separate listing. Size: Length x Width 20m x 10cm (65.5' x 4'') approx.